We first heard of Skype's new Mojis a couple of weeks ago with the announcement of version 6.2, but the animated clips were nowhere to be found back then. They promised an integrated way to search for famous clips from TV shows and movies that you insert into your conversations to make them funner. Well, Mojis are finally live in version 6.4 of Skype, and they're being accompanied with a more functional feature for Android Wear users. This new update adds full support for your smartwatch, letting you receive notifications of messages and calls on your watch and reply with voice dictation, preset messages, or by drawing emojis. 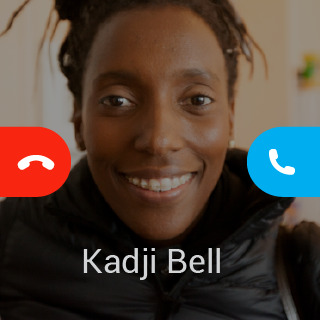 You can also manage your calls, answering and rejecting them, muting them, and hanging up. 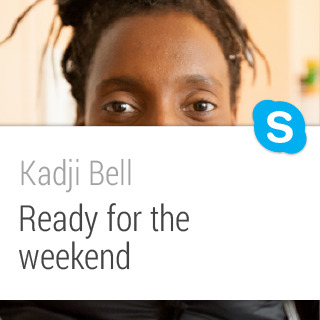 You don't seem to be able to launch Skype from your watch just yet, to check conversations or send a message to a specific contact, like you can with the new Hangouts app, but it's a great leap forward from the simple notification mirroring that the app did before on Android Wear. Here's the full changelog with a link to grab the app from the Play Store below (or from APK Mirror if you prefer it that way). Added support for Android Wear and more! 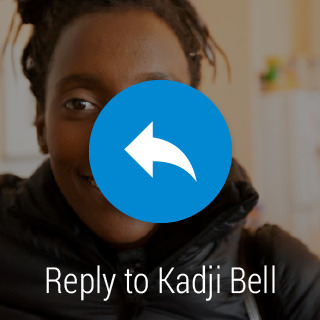 • Messaging - Get notifications and view messages on your Android Wear device. 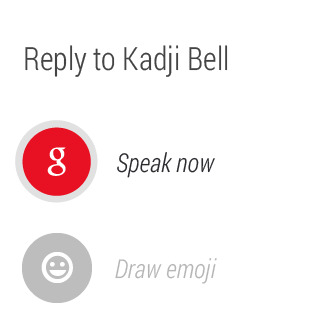 • Reply - Quickly respond to messages by speaking to your wrist, sending emojis, or choosing a pre-written response. 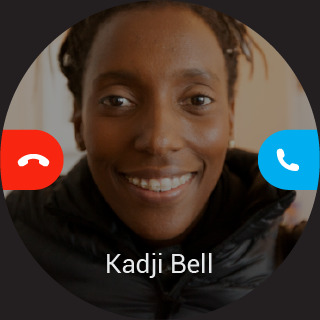 • Calls - Accept or decline calls, mute ongoing conversations, or hang up on your Android Wear device. • Skype Mojis: Send short clips from your favorite movies and TV shows in a Skype chat.